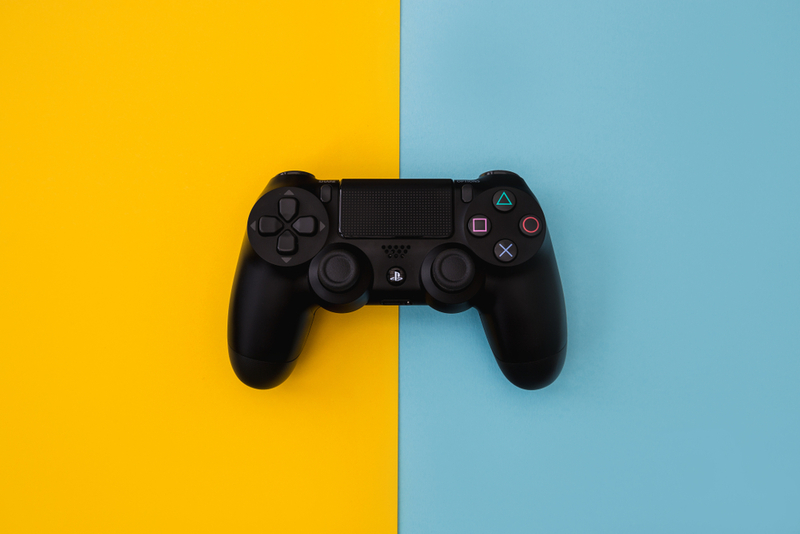 Blockchain company HashCash Consultants has announced a partnership with an undisclosed Australian video games developer to roll out its white label crypto exchange and tokenization services for the gaming industry. The development was announced in a HashCash press releaseFeb. 4.